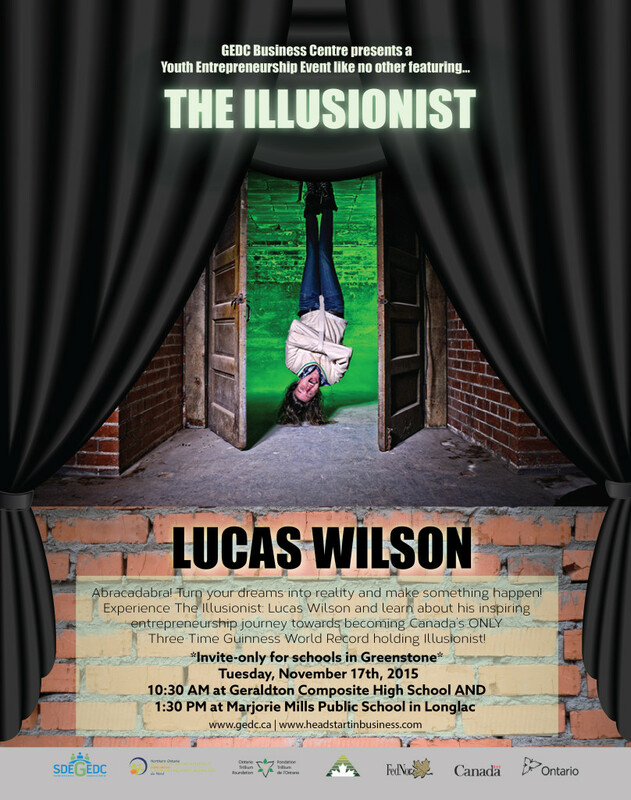 GCHS is proud to host Guiness Book of Records illustionist Lucas Wilson on Tuesday, November 17 during Period 2. Wilson’s presentation uses magic to share his message of following your dreams. Check out the poster for more information! Mark your calendars and prepare to have fun!